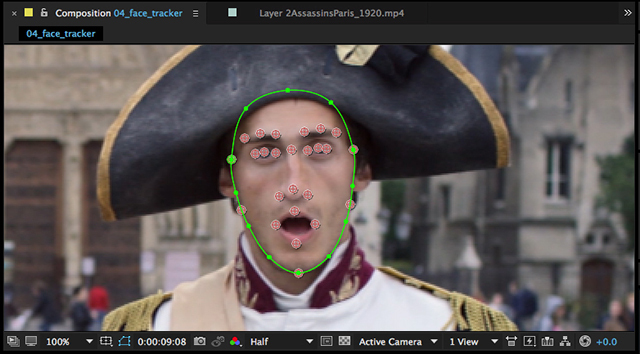 Adobe had a boatload of new updates going into NAB, especially for their pro video apps. We stopped to speak with Adobe’s Patrick Palmer about the new updates to Premiere Pro and After Effects, as well as the exciting new Adobe Character Animator we saw previewed at AdobeMAX. 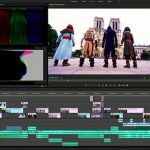 Editors have a lot to look forward to in the next release of Premiere Pro CC, starting with the all-new Color workspace and Lumetri Color panel providing powerful, yet easy-to-use, color tools inside Premiere Pro CC. 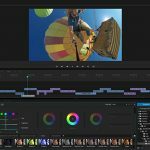 Further extending their creative color workflows, Premiere Pro CC users will be able to apply Looks captured in the real world with Project Candy to add emotional impact and visual appeal to videos. Looks and graphics elements will be easily accessed in the application via Creative Cloud Libraries. Task-Oriented Workspaces organize the User Interface for the task at hand. Editors can also create and save custom workspaces to include the windows, tabs and tools that they use most. The next release of After Effects CC will instantly feel faster for users, making it easy to explore their creativity while interacting with the software in new ways. Uninterrupted Preview allows users to explore design ideas, adjust properties, and even resize panels without stopping playback. Simplified Previews offers intuitive default behaviors to help new users get up and running faster while allowing experienced After Effects artists to customize their preview options to fit their preferred workflow. 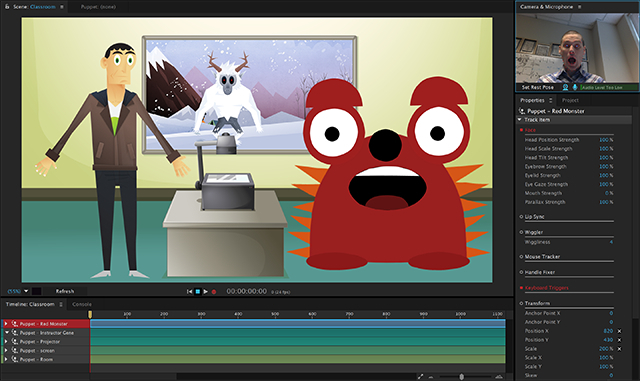 Adobe Character Animator offers a groundbreaking new experience for After Effects users—using the computer’s webcam and microphone along with keyboard and mouse interaction allows users to animate characters created in Adobe Photoshop CC or Adobe Illustrator CC in real time, shaving many hours off the creative process.